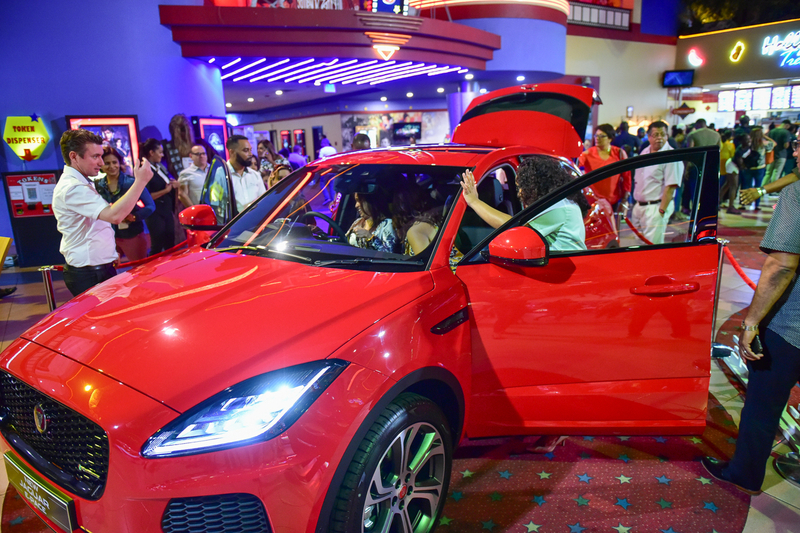 On Saturday 5th May Trafalgar Motors launched the All New E-Pace at VIP Platinum Cinema and Lounge, Movie Towne, Invaders Bay, Port of Spain at 4:00pm. Guests we treated to an exclusive viewing of Avengers Infinity War. In short it’s a perfectly 21st century car: connected, modern and practical, and utterly engaging to drive. It’s beautiful to look at, fun to get to know and possessing a soul and integrity that can only come from Jaguar. This entry was posted in Latest news, News, Vehicle Reviews and tagged E-PACE, F-PACE SUV, five-star Euro NCAP safety, Jaguar, Trafalgar.